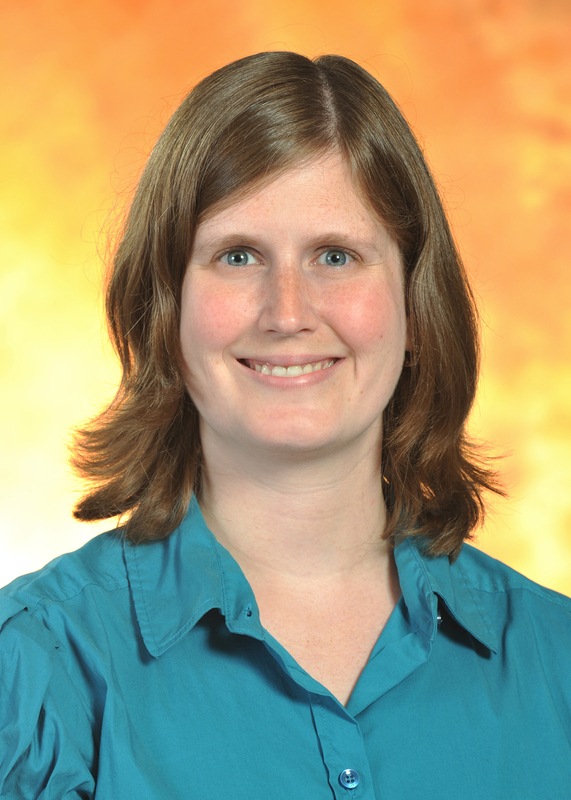 CHICAGO – Joyce Garczynski, assistant university librarian for development and communications at Towson University, is the recipient of the 2019 Association of College and Research Libraries (ACRL) Education and Behavioral Sciences Section (EBSS) Distinguished Education and Behavioral Sciences Librarian Award. This award honors a distinguished academic librarian who has made an outstanding contribution as an education and/or behavioral sciences librarian through accomplishments and service to the profession. A plaque will be presented to Garczynski during an EBSS event at the 2019 ALA Annual Conference in Washington, DC. “With her impressive record of service to EBSS, her exceptional contribution to academic librarianship in education and behavioral sciences, her robust portfolio of publications and presentations, and her highly successful exemplary library programs, the committee is delighted to name Joyce Garczynski as the recipient of the EBSS Distinguished Librarian Award for 2019,” said award co-chairs Yu-Hui Chen, subject librarian for education and East Asian studies at the University of Albany-SUNY, and Stephanie Davis-Kahl, scholarly communications librarian at Illinois Wesleyan University. Garczynski’s numerous service accomplishments in ACRL/EBSS include serving as chair of EBSS, and as a member and chair of numerous EBSS committees. She received her M.A. from the University of Pennsylvania and her M.L.S. from the University of Maryland-College Park.